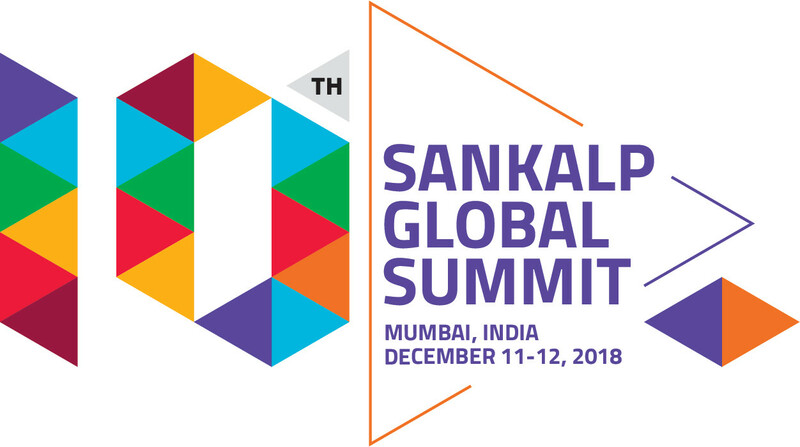 Volunteering at Sankalp gives you an opportunity to manage a global summit as well as interact with great thought leaders in the development space. 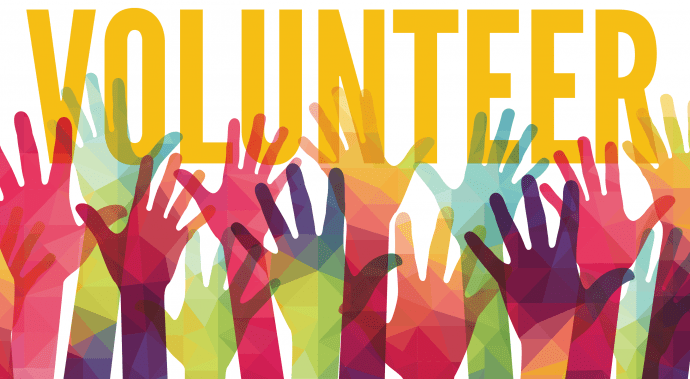 As a Sankalp Volunteer you can engage in various activities like; outreach for the event, guest management or session management depending on your skill set as well as interest. We are under the process of evaluating the applications. The results will be announced by soon.